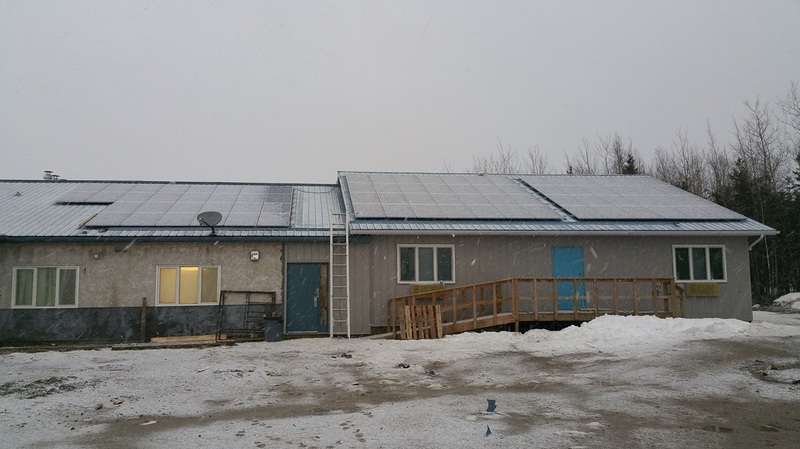 Poplar Hill - DAI Inc.
A Community Energy Baseline Study prepared by the Pembina Institute was the catalyst for moving away from diesel fuel dependency in Poplar Hill First Nation. Results from the study showed that of the 2,765 tonnes of carbon dioxide emissions produced by the First Nation about 470 inhabitants each year, about 97% (2,690 tonnes) were attributable to electricity generation. This high percentage meant that electricity generation was an excellent target for a carbon dioxide emission reduction strategy, part of which included the installation of a photovoltaic (PV) system. 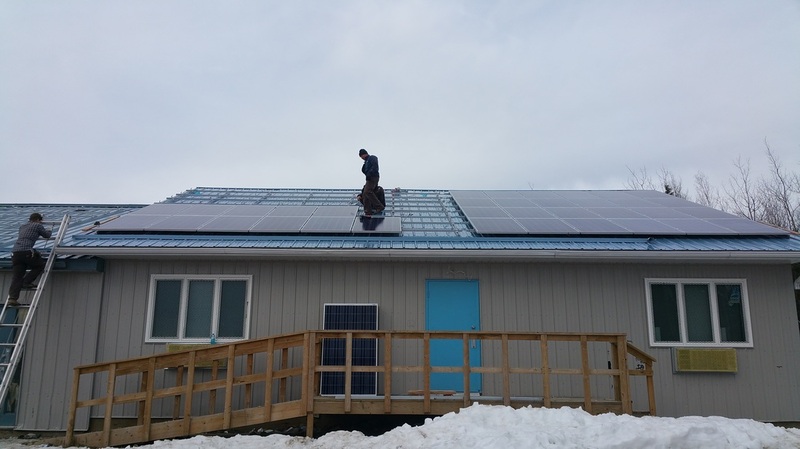 ​Installed on rooftop of the Poplar Hill First Nation Business Center, the 20kW PV system will contribute an estimated 22.54MWh of electricity annually. Any production in excess of the business center’s demand will be available to the community's local electricity grid for use by other buildings.